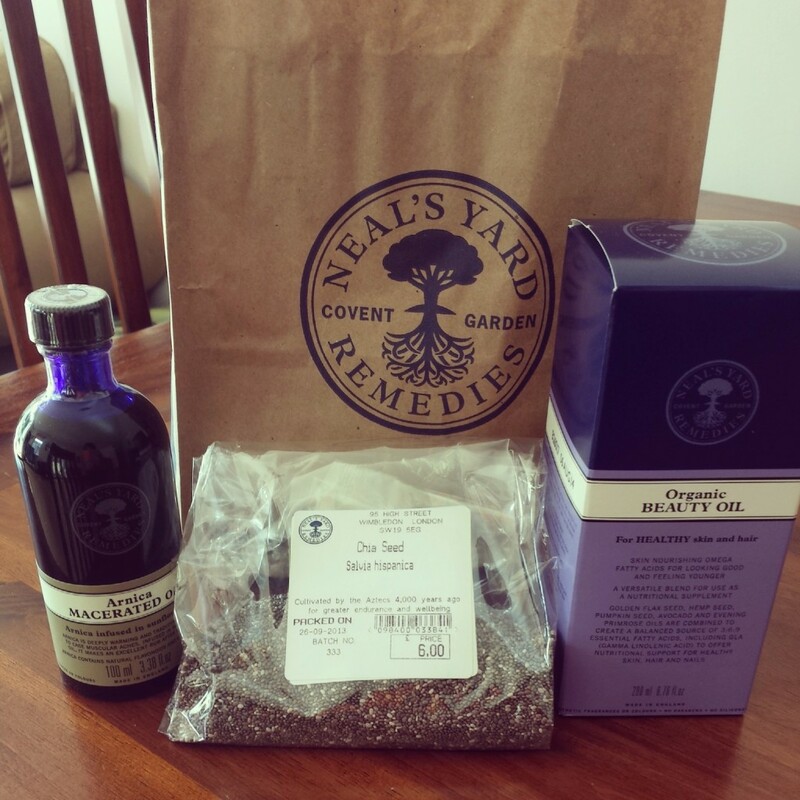 Home / Beauty / Oh My Chia! Almost half of your required daily fibre intake. More Omega 3 than salmon. Enough calcium to rival a cup of milk. 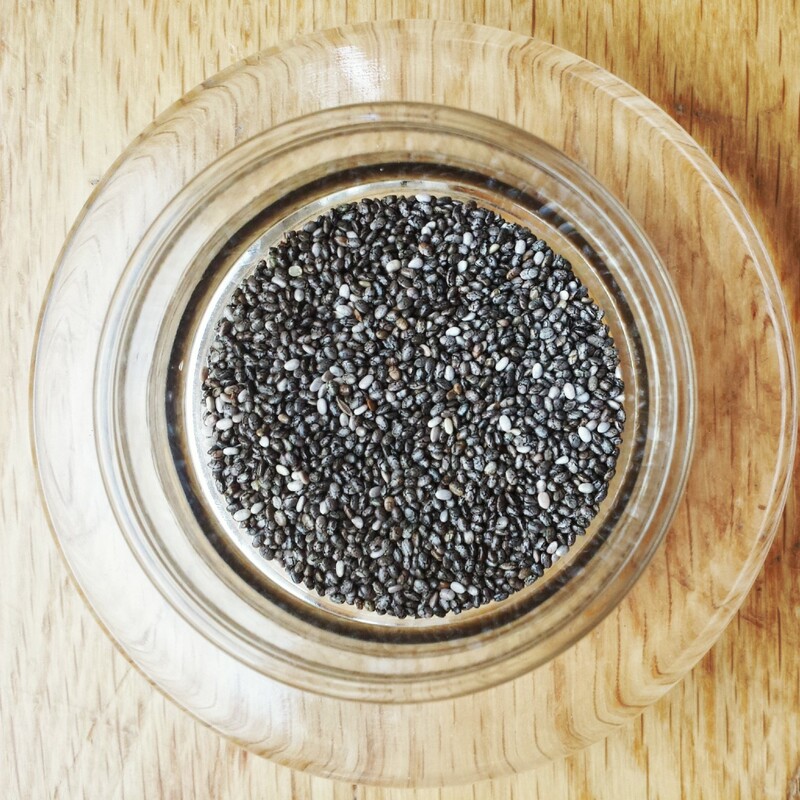 A rich supply of antioxidants, vitamins and minerals making chia seeds the perfect beauty food. And it doesn’t end there….Chia seeds are energizing, keep you full for longer and help to keep cholesterol and blood sugar levels down. Clearly, a bit of chia goes a long way! The best part: chia seeds taste rather bland and are super easy to add in to your meals to boost nutrition content. I like to sprinkle them over my salads to add some healthy crunch and texture. You can also add chia seeds to cereal, porridge, yogurt, sandwiches, desserts and drinks… the list is endless. Chia seeds swell up when mixed with water and become quite gummy and gelatinous. I tried making a lemony drink with chia seeds yesterday and I have to say, didn’t enjoy the look of it. Will probably stick to adding them to salads for now! Do you include chia seeds in your diet? What is your favourite use? 2 thoughts on : Oh My Chia! Let me research and see if you can get them in India.